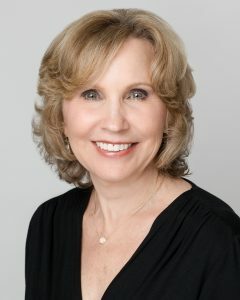 Deborah Castle has been a licensed, certified, medical esthetician for the past 13years. She possesses a great talent and passion for corrective and preventive skincare. She developed this passion after being diagnosed with skin cancer herself. 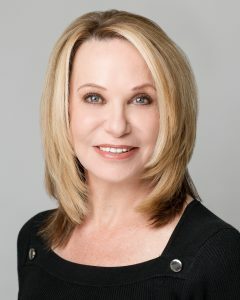 Deborah is devoted to educating her clients and working with them to achieve healthy glowing skin. She provides results-proven treatments that support and repair sun damaged skin, as well as other skin conditions and concerns. 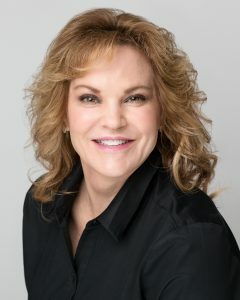 As a board member of the Tennessee Technology Esthetic Program since 2001, she takes her role in the education of Tennessee’s newest estheticians very seriously. 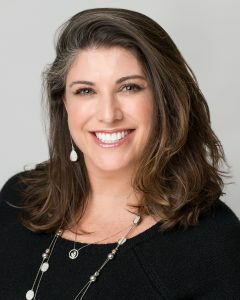 Deborah also works as a patient coordinator for Marvel Cosmetic Surgery. Connie Graves, R.N. CSA has been an advanced injector since 2000. 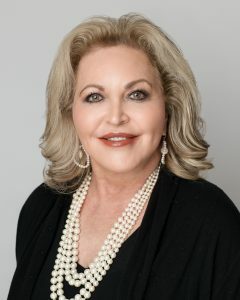 She received her nursing degree from the University of Tennessee, and went on to work as an OR Nurse, Surgical Assistant, Patient Coordinator, OR Manager, and also worked alongside several Board-Certified Plastic Surgeons as First Assistant. Connie has a passion for helping her patients look and feel their very best! Her extremely high level of customer satisfaction, coupled with beautiful results, has kept her clients faithfully returning to her through the years. Tammie St. Charles has been working with Dr. Marvel for over 11 years. She first began working as his assistant and then later became a Certified Surgical Technologist. She now works as the Surgical Director in our office and oversees all operations related to cosmetic procedures. Outside of the office, she enjoys spending time with her family and their Great Danes. They love being outside and just about any activity that involves water! Michael Glenn joined Marvel Cosmetic Surgery in 2018 and serves as our Surgical Technologist, providing assistance to the surgeons during cosmetic procedures. 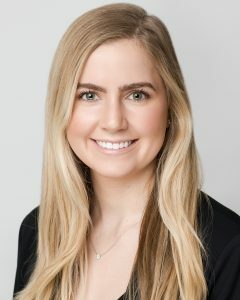 She is passionate about her role here at Marvel Cosmetic Surgery and prioritizes safe patient care in the surgical environment. In her spare time, she enjoys being with her family and friends, traveling, and group exercise. Morgan Smith, R.N. graduated from Union University in Jackson, TN with her BSN/RN in 2015. She had worked as a med/surg nurse for several years in a local hospital before joining our team at Marvel Cosmetic Surgery. Morgan finds joy in making each one of our patients feel loved, valued and cared for. Her main role is to circulate in the OR during our surgery cases. She will be with you prior to and throughout your procedure. Outside of work, Morgan and her husband enjoy spending time with friends and family. She also loves being outdoors and watching a good movie. Joanna Burcham joined Marvel Cosmetic Surgery in 2013 as a front office coordinator. She has a great appreciation for her family. In her spare time, she loves to go horseback riding and enjoys being outdoors. Monica Soto joined our team in February 2018 as a front office coordinator. Monica was born in Mexico and is now a proud citizen of the USA. She enjoys spending time with her family and traveling with friends. She is very passionate about yoga and practices every morning. She would say that her “happy place” is the beach. 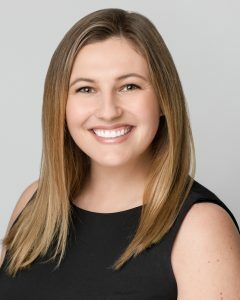 Sydney Moore joined Marvel Cosmetic Surgery in 2018 as our Marketing and Sales Director. She manages all of our social media and marketing campaigns. 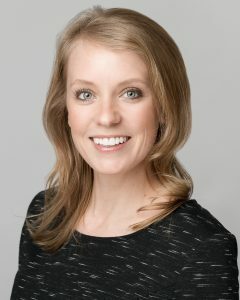 She also reaches out to prospective patients and is available to answer any and all questions regarding our different procedures. She loves getting to meet new patients and educate them about all of the amazing treatments and procedures that we offer at Marvel Cosmetic Surgery. Aside from work, she spends her time exercising, being outdoors, and baking. She loves to bring in her baked goods for the rest of the office to enjoy! Jaime Reyes, IMG, CSA is the co-founder and Clinical Director of Nashville Hair Clinic alongside Dr. Marvel. 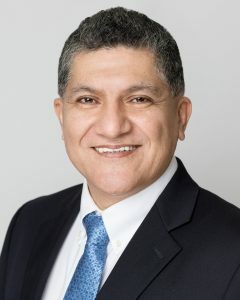 He began his medical career in Cuenca, Ecuador where he graduated as a Doctor in Medicine and Surgery from Cuenca State University School of Medicine, in 1986. He completed residencies in anesthesia and surgery at “Vicente Corral Moscoso” and “Homero Castanier” hospitals. He then moved to the United States to start his training in Hair Restoration Surgery. For the past 22 years, he has focused his area of practice in hair transplant surgeries. Jaime has performed thousands of hair transplant procedures. In October 2014, he moved to Calgary, Canada to join Dr. Louis Grondin to develop the Hair Restoration Institute. In August 2016, he returned to Nashville and joined Dr. Marvel to create Nashville Hair Clinic, a state-of-the-art medical facility dedicated to serving hair restoration patients in Middle Tennessee and all over the nation. He maintains professional memberships with the International Society of Hair Restoration, the American Academy of Aesthetic Medicine, the American Academy of Anti-Aging Medicine, and the International Association of Healthcare Professionals. Jaime is fully certified by Restoration Robotics on the ARTAS robotic hair transplant system. 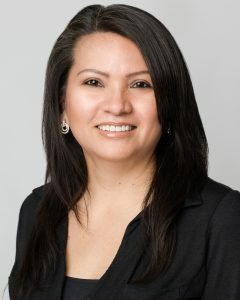 Maria Reyes, HTSA has over 18 years of experience assisting in hair transplant surgeries. 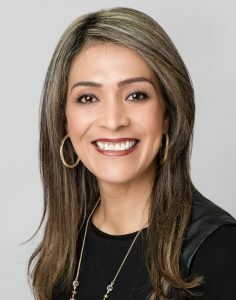 Her exceptional skills and knowledge in all aspects of hair restoration surgery made her one of the leading surgical assistants for many hair transplant clinics across the nation. She is trained in both robotic and non-robotic hair restoration surgeries. Her knowledge and dexterity in using a wide variety of instruments allow her to prepare Single-follicular Unit as well as Multi-Follicular Unit Grafts with outstanding quality making her one of the best surgical assistants in hair restoration in the world.